With a big passion for photojournalistic wedding photography I make each wedding personal and unique. I love to tell a story in images of your wedding day. Each photo capturing a unique a genuine event. You can choose different packages, from 6 to 13 hours of coverage. My wedding coverages are always including an online gallery with handpicked and editted high resolution photo’s. 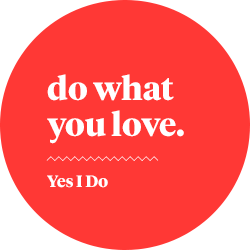 In the vivid and colorful style of Yes I Do. I love to capture a complete story of your wedding! From preperations till the end of the party. This way I can tell your whole story for the day. A wedding story contains of big emotional moments, details, overviews, happiness, uniqueness in a creative and romantic way. And also a nice photoshoot to create awesome artistic and impactfull images. No cliché images, but truly unique and creative photo’s focussed on emotions and strong moments. 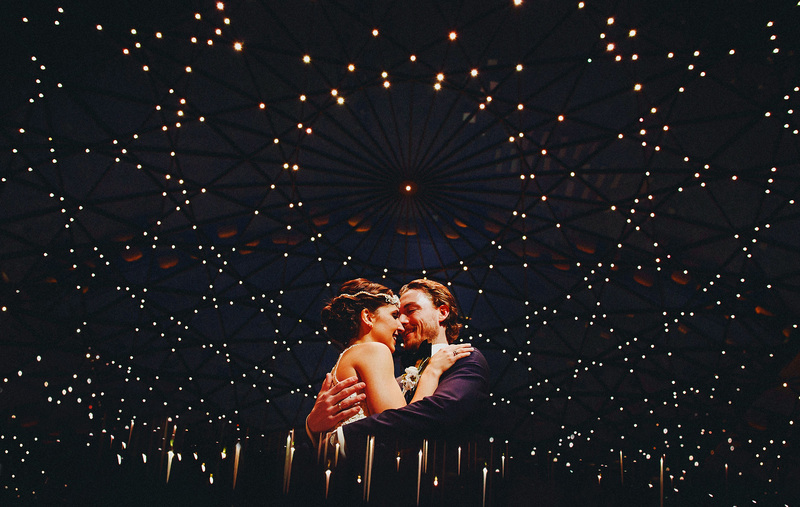 A photojournalistic wedding story from start to finish. I am working as a ‘fly on the wall’. On the hunt for moments to capture. I create a complete story with strong moment photography, detailshots and creative artistic images. You don’t have to pose. You can even ignore me. A very passionated photographer who is working really hard to capture all moments. A creative portrait session on a nice location. Hand picked and editted photo’s in the bright and vivid style of Yes I Do. All love dedication, on a very high standard, to give you the most beautiful memory of your wedding day. To tell the most complete story, I like to photograph as much as possible for you. I offer total packages with different hours. See which package suits your needs. There are no more additional costs. You can however add more pages to the wedding album. Extra pages are 20 euro per spread (2 page’s). This pricelist could be changed at all times. The prices are set after paying the down-payment. All prices are including Dutch Tax and travel expenses in the Netherlands. It is possible to also book a second photograph. 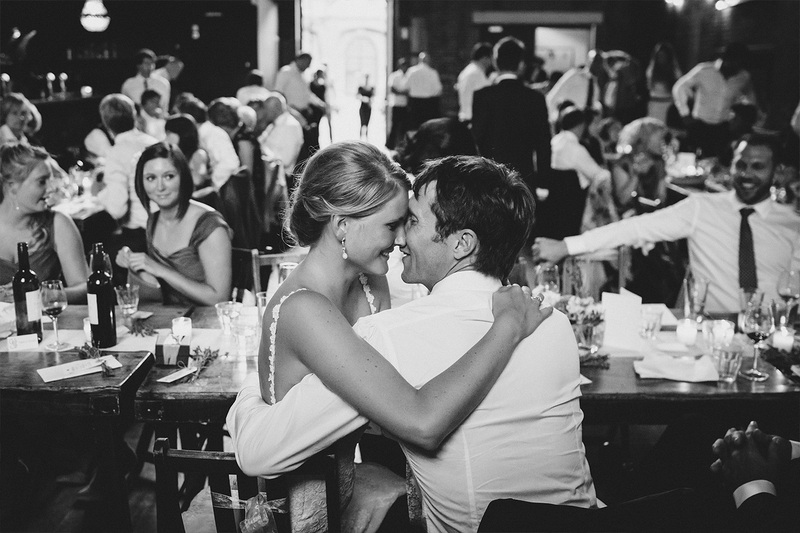 The second shooter is a fully professional wedding photographer as well, and will be shooting along with Wouter. To provide extra shots from more angles. To assist with lightning and give more creative freedom to both photographers. Especially with the bigger weddings a second-shooter is very much recommended. Everything will still be selected and editted by Yes I Do, to get a completely consistent photo story, with even more great images. Ask for availability and options. Put an option on your wedding day! Email me for availably on your wedding day. I would love to get to know you, and to hear about your plans! Besides wedding photography you can also book an engagement session or loveshoot. Cool locations, strong compositions, nice light and some nice moments between you two. That are loveshoots by Yes I Do. 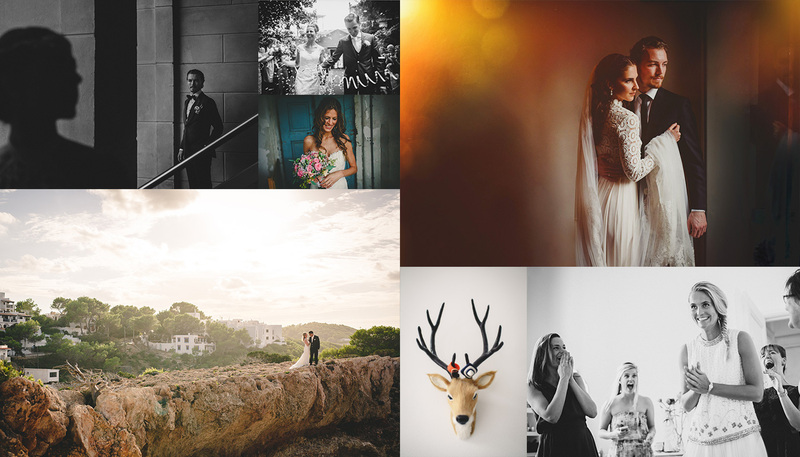 In combination with a wedding package you can get 50% discount on a loveshoot. Excluding travel expenses. A loveshoot can not be booked on a wedding day. A luxuries Fine-Art wedding album is one of THE most valuable gifts to remember your wedding day by. The packages all (except C) include a Fine-Art wedding album with 40 pages. A full wedding story is best told in a wedding album. For most albums we end up using between 30-40 spreads with 80-120 photos. Extra spreads (two pages) are 20 euro per spread.